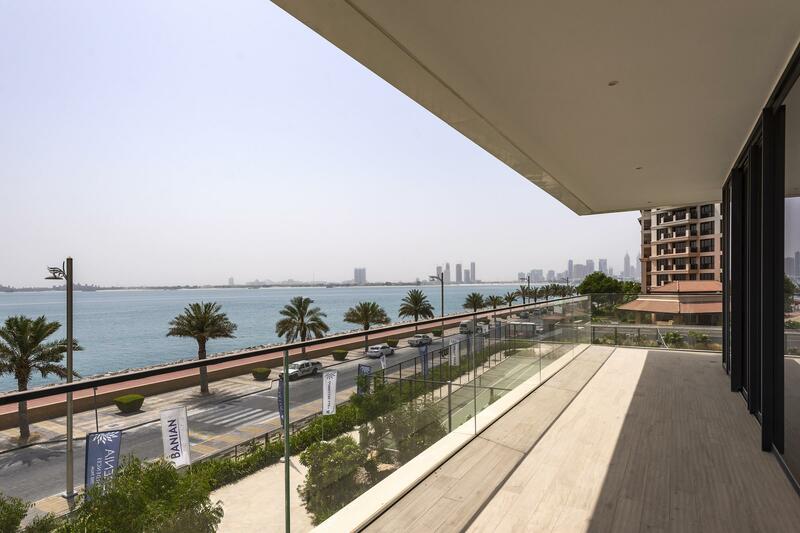 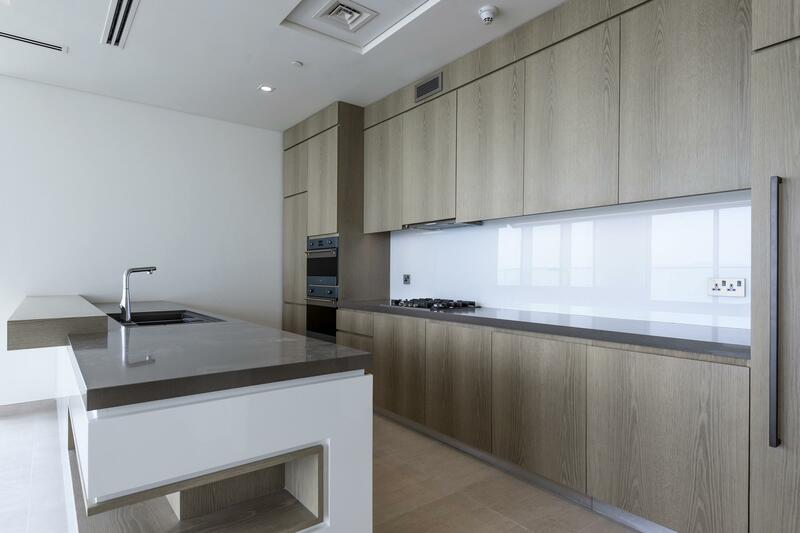 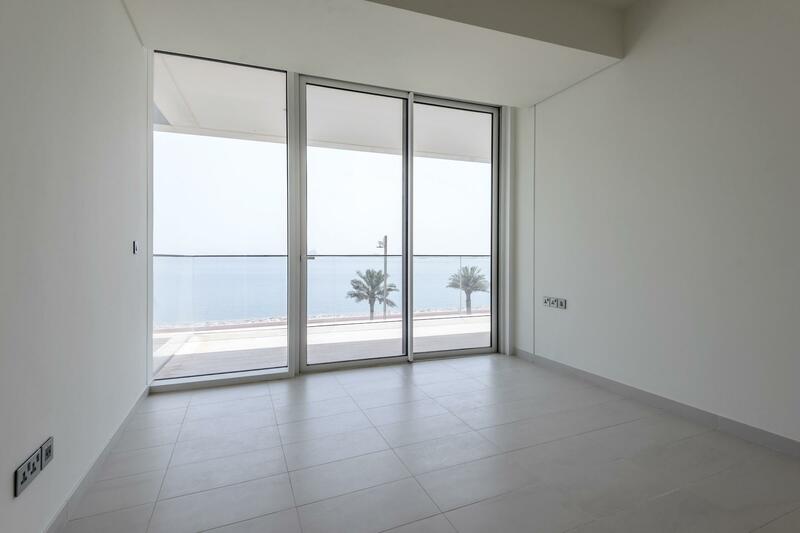 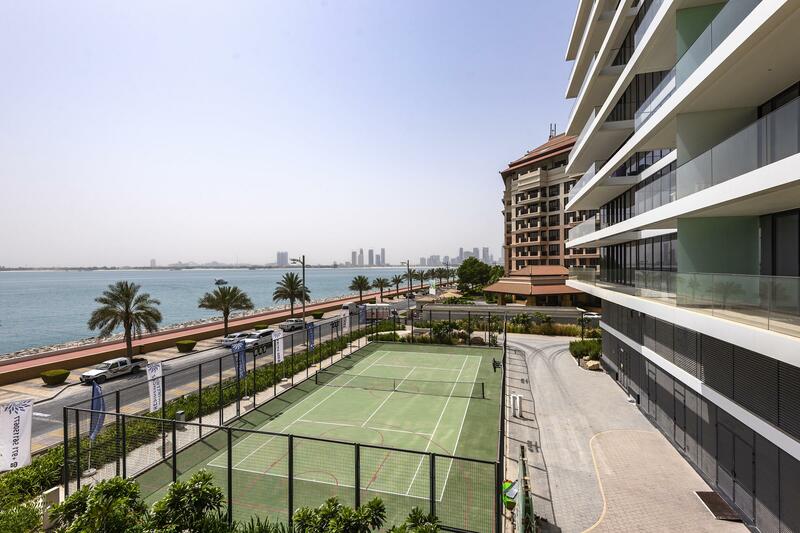 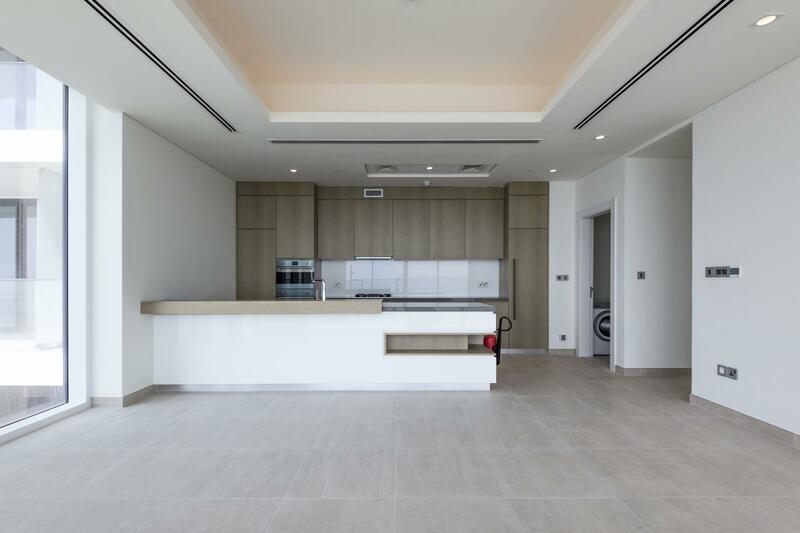 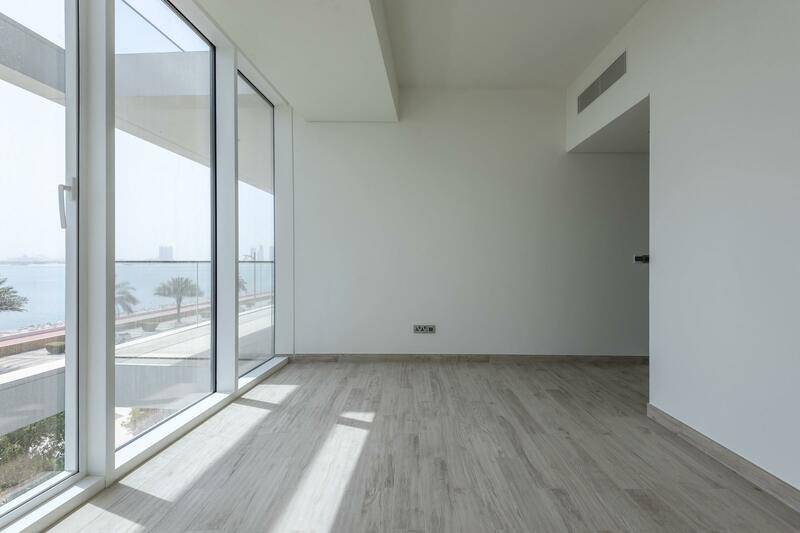 Gulf Sotheby's International Realty is pleased to offer you this stunning two bedroom (with maids) apartment in the Brand New Serenia Residences development on the Palm Jumeirah. 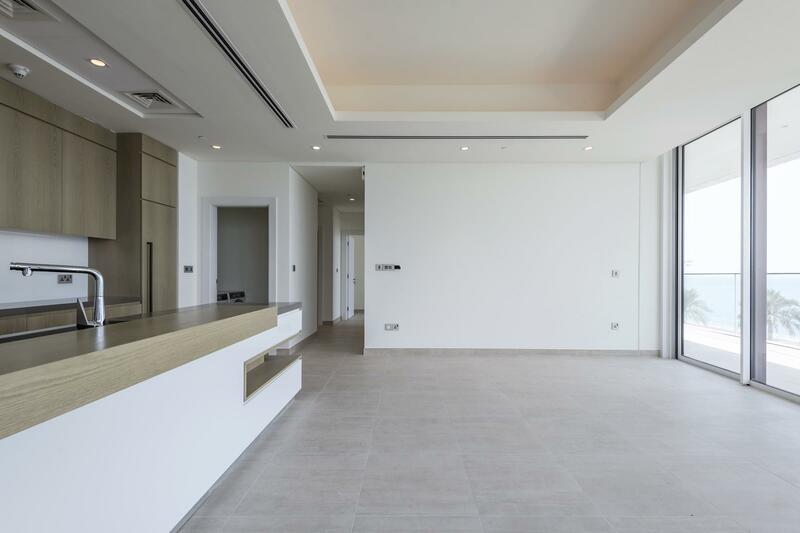 This property covers more than 1,500 Sq. 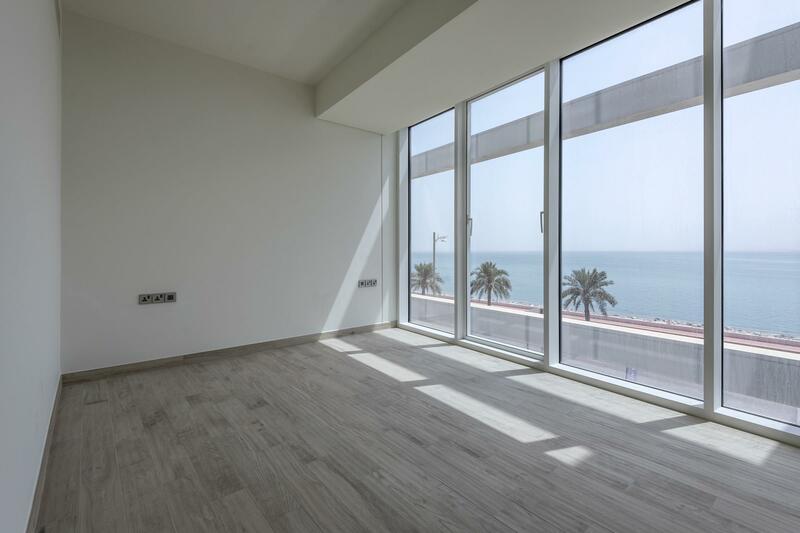 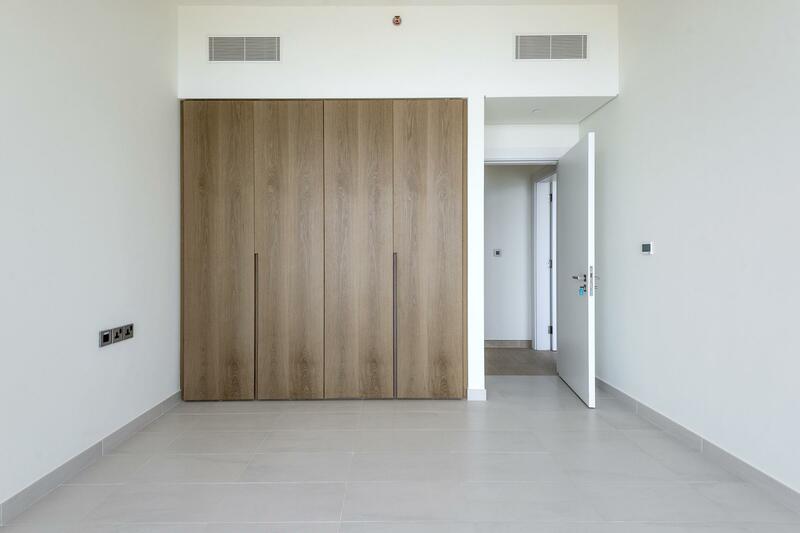 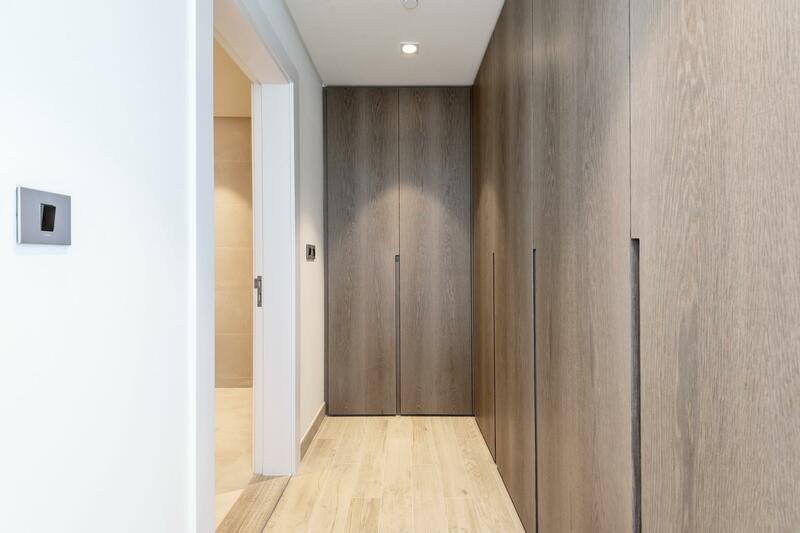 ft have 2 bedrooms with built-in wardrobes, en-suite bathrooms, an open plan kitchen-dining area with direct access to the beautifully designed balcony overlooking the Burj Al Arab and Arabian Gulf. 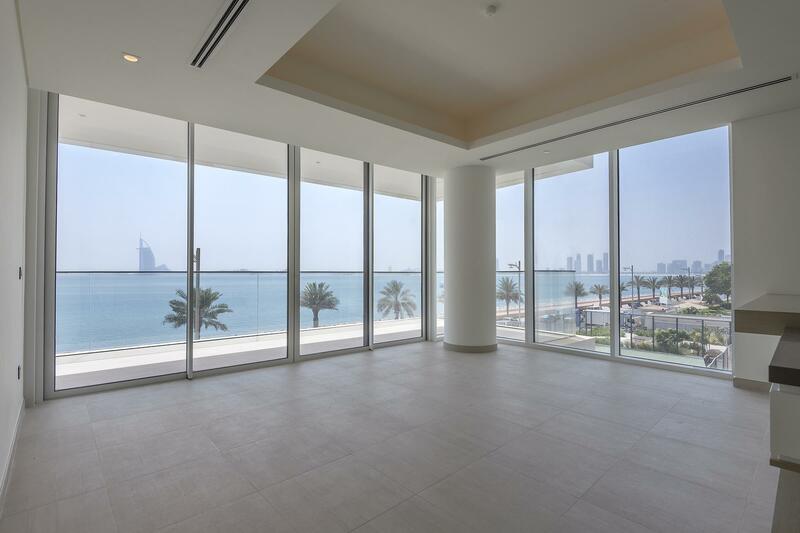 The exclusive residential development, located uniquely on The Palm’s East Crescent, captures the concept of tranquil living, from a stunning outdoor deck with panoramic views over the Gulf to wide open spaces for total relaxation. 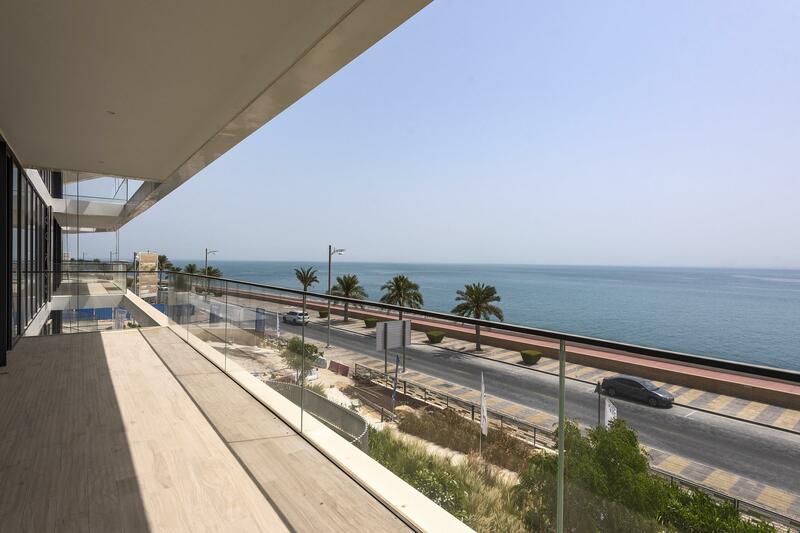 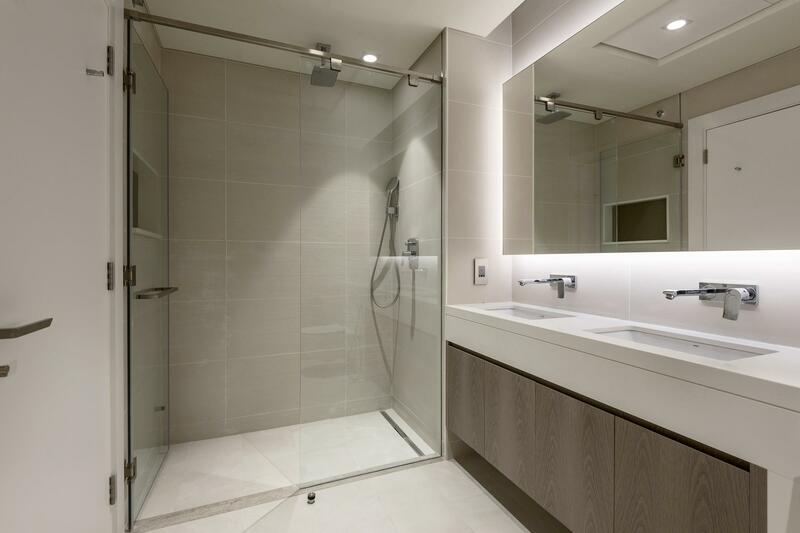 Offering exquisite freehold apartments made up of 1,2, 3 bedroom apartments and penthouses.